Samsung Display will supply Apple with between 180 and 200 million flexible OLED displays for the 2018 iPhone lineup, up from an estimated 50 million this year. According to a new report from The Korea Herald, Samsung will end up supplying a mammoth number of flexible OLED panels for the iPhone lineup in 2018 and that will only result in higher revenues for the Korean tech behemoth. Samsung will supply 180 to 200 million panels, which equals $19.8 billion to $22 billion USD in revenue using IHS Markit’s $110 supply price estimate. It’s important to keep in mind that while the report focuses on the iPhone X, it’s very likely that a portion of the 2018 OLED displays will go towards the “iPhone X Plus” rumored to launch alongside the second-generation iPhone X in the second half of next year. “It looks like the yield rates have reached almost 90 percent, and the fact that Samsung reached such levels even after the world’s highest quality flexible OLED standards were applied, is quite significant,” one industry watcher told The Korea Herald. 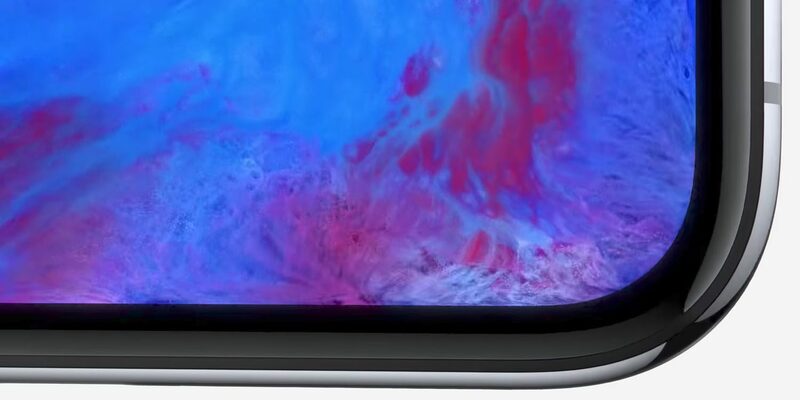 Apple is most likely to remain dependent on Samsung for supply of OLED displays next year, however the Cupertino company is reportedly investing billions into LG building OLED display production lines dedicated to the iPhone by 2019. Apple is expected to launch three iPhones in 2018, including 5.8-inch and 6.5-inch models with OLED displays and a 6.1-inch model with an LCD display. All three 2018 iPhones will come with iPhone X-like features, including a full-screen notched design and the revolutionary TrueDepth camera system.